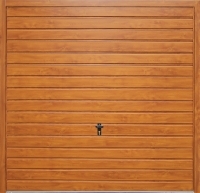 Garage Doors | Up and Over Garage Doors | Steel Up and Over Doors | Fort Steel Doors. 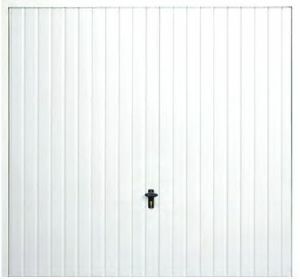 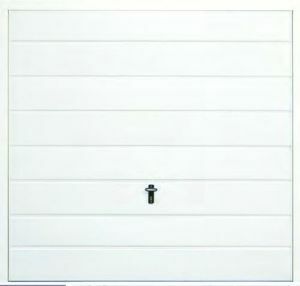 A range of Quality garage doors in fully finished white or colour choice , these doors do not require overpainting . 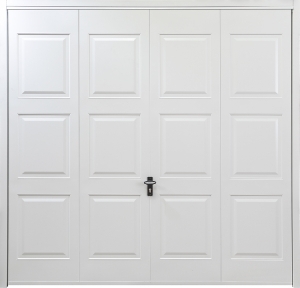 White and Black doors have a deep texture coating as standard , other colours have a smooth satin finish all you have to do is wash the door to keep it looking like new . 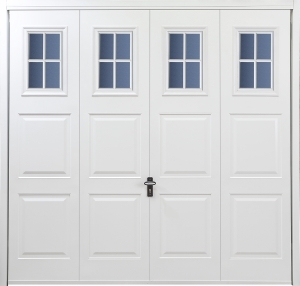 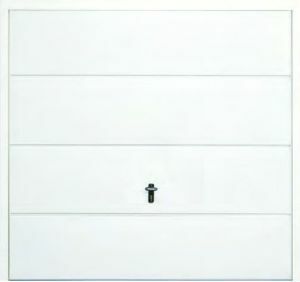 Your door is supplied with the springs, locking and all parts needed for a standard installation . 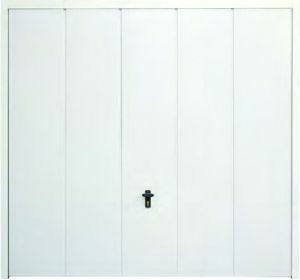 Steel frames are supplied colour matched to the door . Now with a two year manufacturers guarantee. For a little extra cost you can now forget your paint brush safe in the knowledge your door has a fully finished coating that will not need painting and because its factory applied there will be no brush marks , patches or runs just a great finish , theres no premium if you want a matching coloured frame or a contrasting colour , so if you fancy a Black door with a White frame no problem with Fort, just ask . 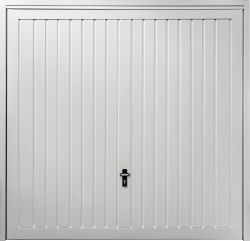 The Fort Vertical Canopy garage door In a range of sizes with 2 point locking . 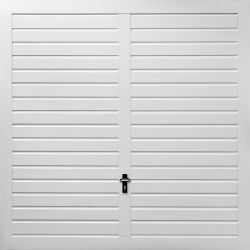 The Fort Horizontal Canopy garage door In a range of sizes with 2 point locking . 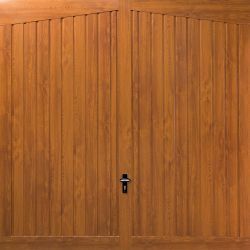 *Just Arrived* the Fort Georgian Canopy garage door In a range of sizes with 2 point locking . 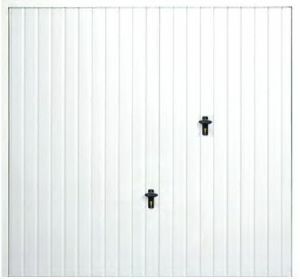 Fort Mid Ribbed Vertical Canopy garage door In a range of sizes with 2 point locking . 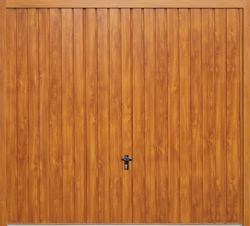 Fort Wide Ribbed Vertical Canopy garage door In a range of sizes with 2 point locking . 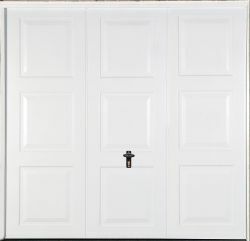 Fort Mid Ribbed Horizontal Canopy garage door In a range of sizes with 2 point locking . 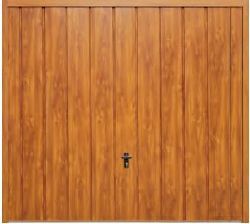 Fort Wide Ribbed Horizontal Canopy garage door In a range of sizes with 2 point locking . 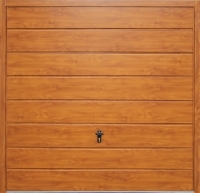 The Fort Open For Infill allows a free reign for your creative talent , brown colour with 2 point locking .